Sam is a quiet little boy who hates show-and-tell. Just thinking about it makes his stomach hurt. Sam must find a way to conquer his fear and make the most of his turn at show-and-tell. 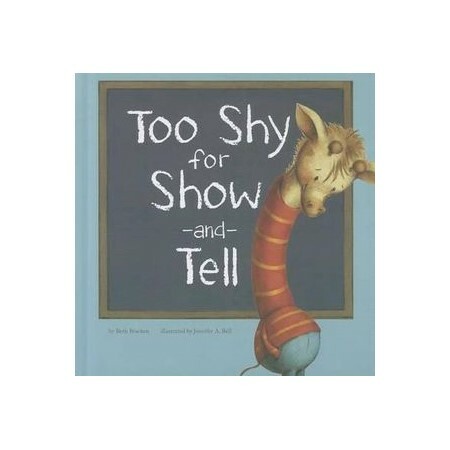 This picture book is great for teaching children about emotions and challenges.